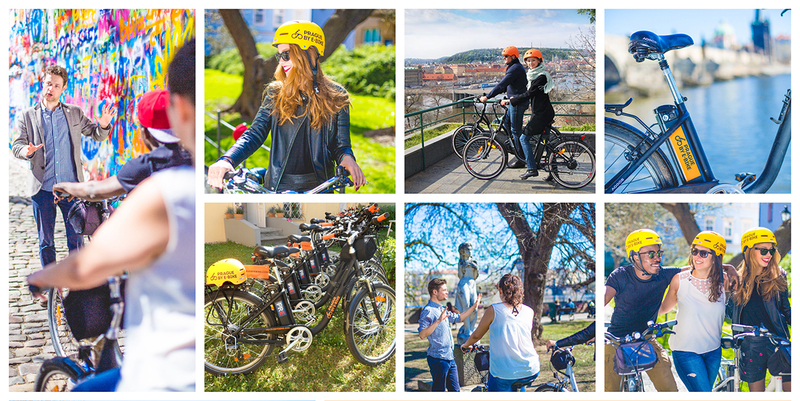 Prague by E-Bike tours are the best way to discover Prague. 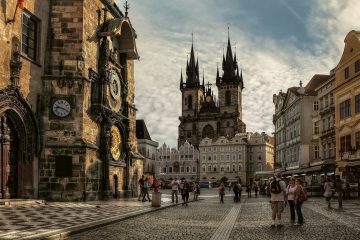 Our 5 star-reviewed, locally-owned and licensed tours goes beyond merely showing you Prague’s architecture, history, and stunning views. 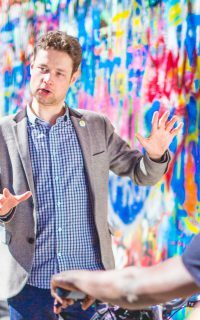 Our guides will bring the city to life and educate you on best sites Prague has to offer. 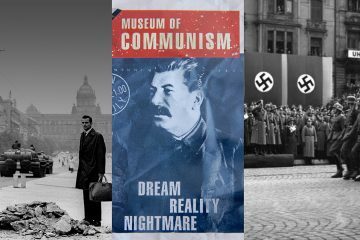 Our Historical City Tour and The Communism and World War 2 City Tour. The tours are private, one-of-a-kind experiences. 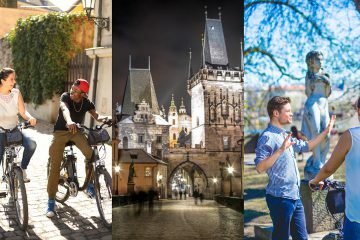 With our professional guides, and on our fleet of environmentally friendly, e-bikes, you’ll navigate Prague’s cobblestone streets, small passages, and majestic historical relics all without breaking a sweat. 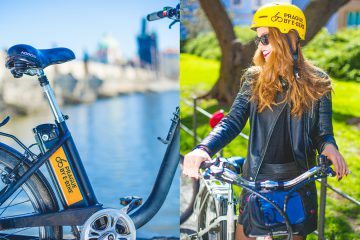 E-Bikes are the best, fastest, and only legal way to see the city as all Segways are now banned in Prague. We accept small and large groups. Hear it from the clients! Very cool way to experience Prague! Loved it!